Welcome to an article on how to manage User Permissions under user Profiles at the SharePoint Admin Center on Office 365. Sharing has always been an important part of SharePoint. 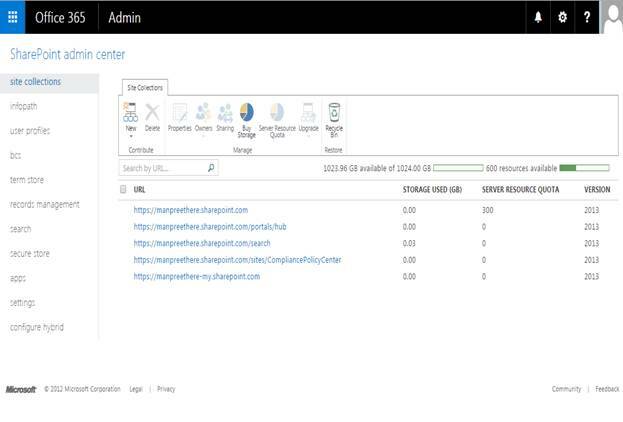 Here in this article, we will see what are the options available for us to Manage User Permissions of User Profiles at the SharePoint Admin Center. Under the People Category; we will use this page to manage User Permissions for the profiles. Click on the Manage User Permission link and the following dialog box opens. Use this section to add or assign user permissions on SharePoint Office 365. Add: You can add users on the field and it will get populated on the view box below. Delete: You can select which among them to be deleted on the view box and after selecting them, delete it. You can provide a level of access to create personal sites. You can provide a level of access to follow people and edit their profiles. You can provide a level of access to use tags and notes. 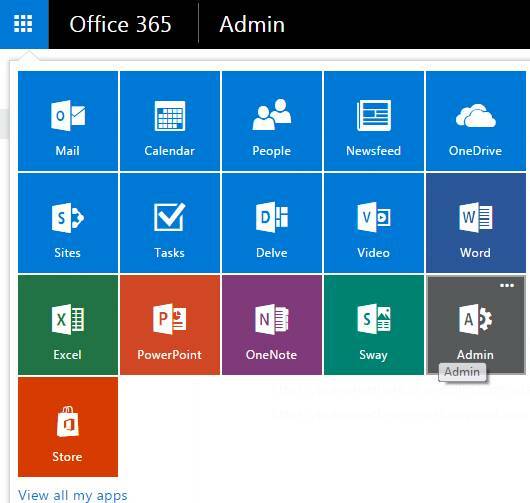 Using the above functionalities you will be able to manage the user permissions on Office 365 sites. 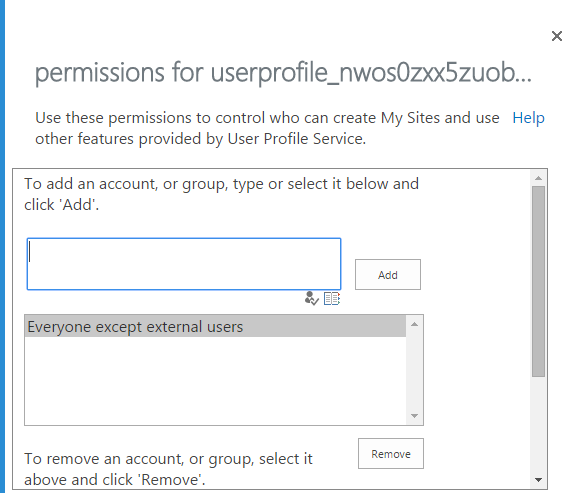 Here in this article we learnt how to manage User Permissions under user profiles at the SharePoint Admin Center on Office 365.